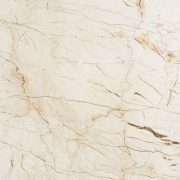 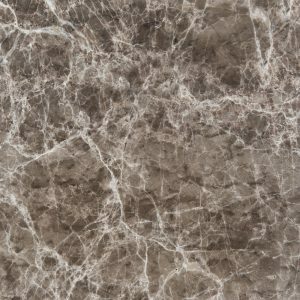 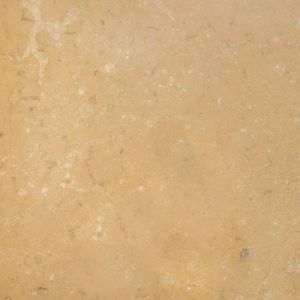 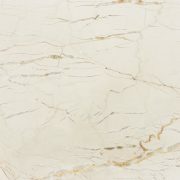 Crystal Beige 2 marble move the naturalness to the venues with its unique texture. 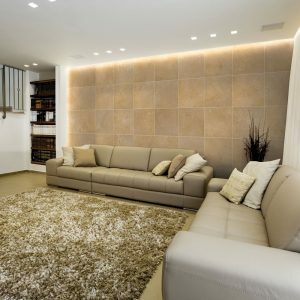 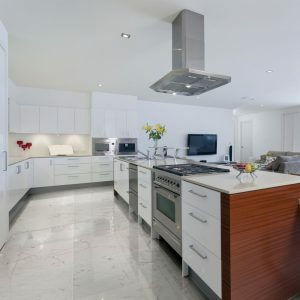 In architectural applications, beige color and harmony is a raison to choose. 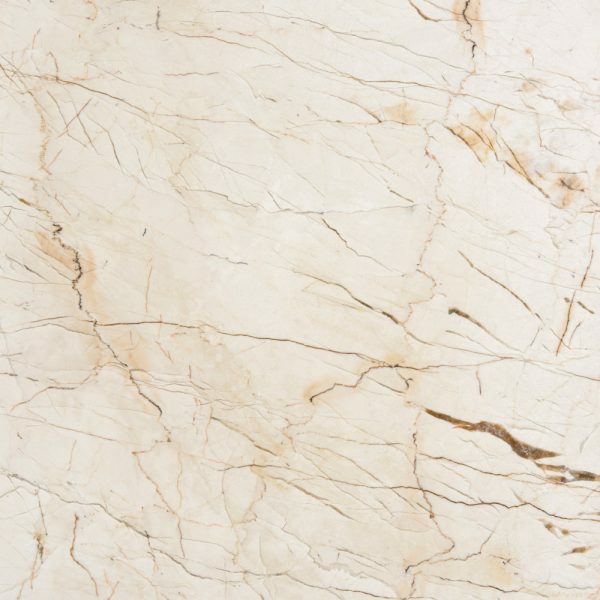 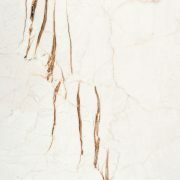 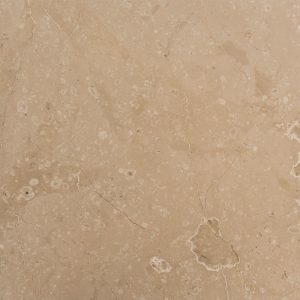 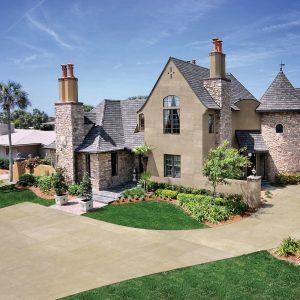 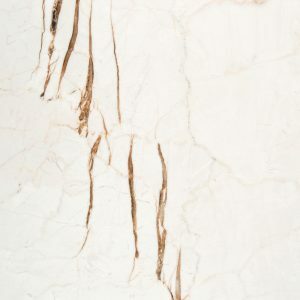 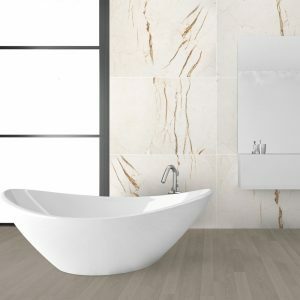 It is a preferred color all over the world with Gökyar Marble quality and high production standards. 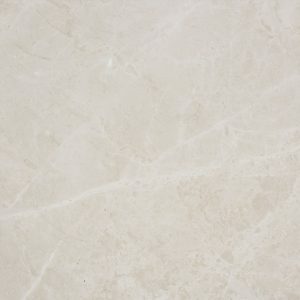 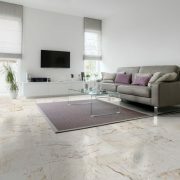 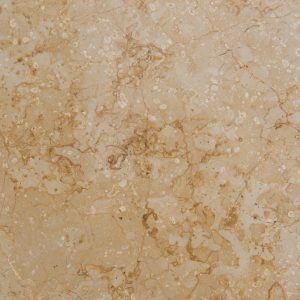 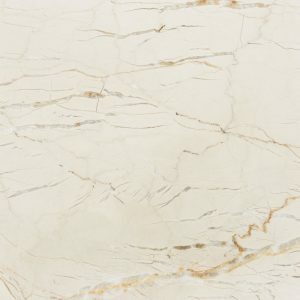 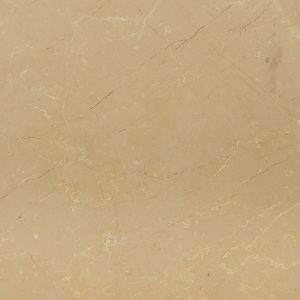 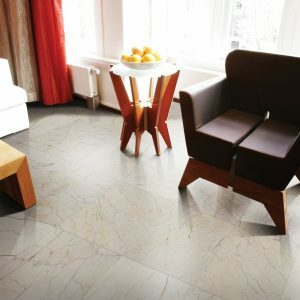 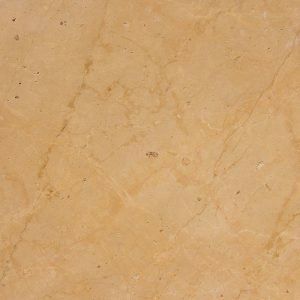 Crystal Beige 2 marble that Gökyar Marble supplied from their quarries are presented with sized tiles, slabs and blocks product choices. 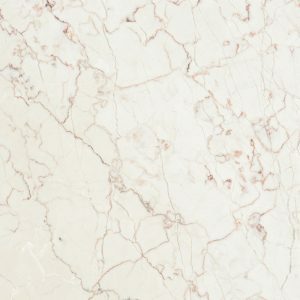 For all existing surface treatment, refer to surface treatment page.